AUSSIE! AUSSIE! AUSSIE! Oi! Oi! Oi! 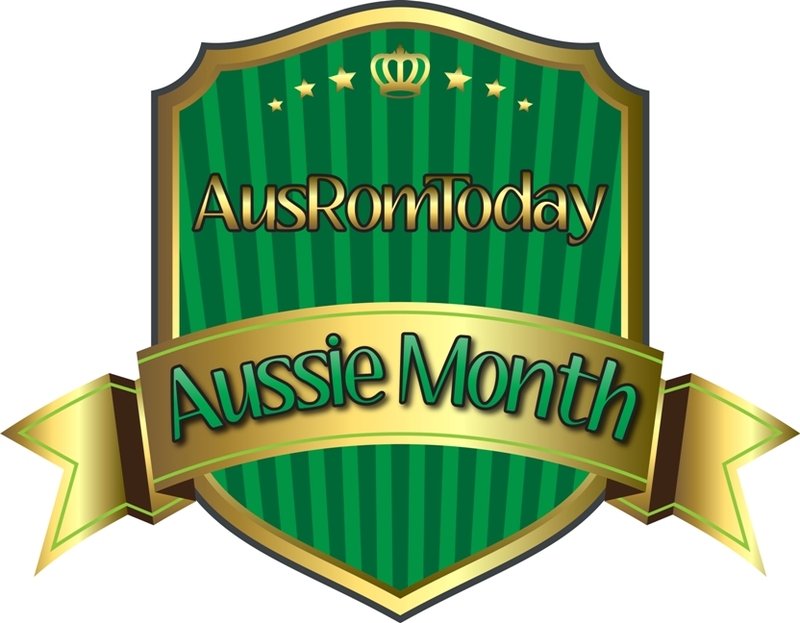 It’s Aussie Month at AusRom Today!!! 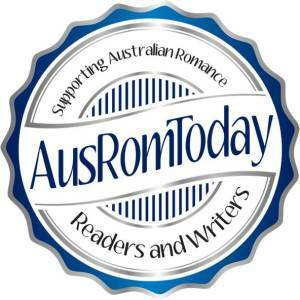 AusRomToday showcases the published Australian romance industry to readers WORLDWIDE. AusRomToday supports and celebrates the Australian romance literature industry and community. The aim is to draw attention to the achievements and acclaim of Australian writers. And, boy howdy, let me tell you AusRomToday loves us Aussie Romance writers. This month, AusRomToday is all about the LOVE! Have a look here for January! You’ll see just how much LOVE there is– and it runs all month long. And there are prizes. BIG prizes. I’m proud to be included in the Aus Rom Today showcase, I’m thrilled to be considered ‘hot,’ and I’m proud to be a part of the HUGE BASH where YOU ARE THE WINNER! You do want to win, don’t you? Hit the link below to take you to you chance to WIN! Go forth support the romance writing and reading community. Go forth and support reading! Go forth and WIN!